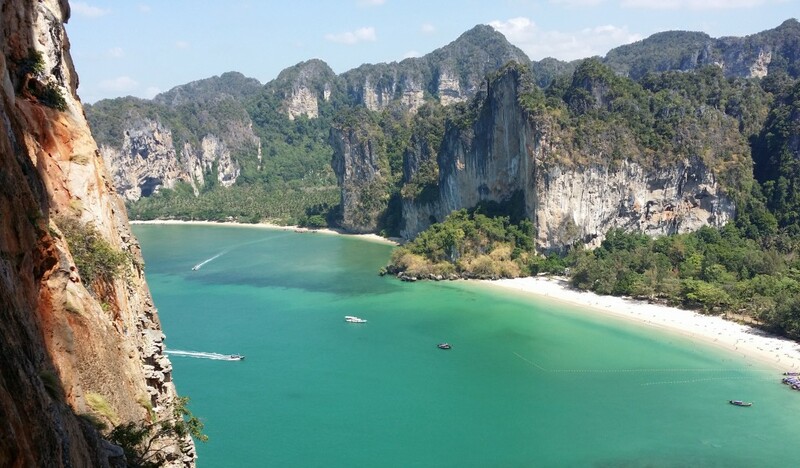 Welcome to Krabi Rock Climbing at Railay Beach, Thailand; also known as a rock climbing paradise! 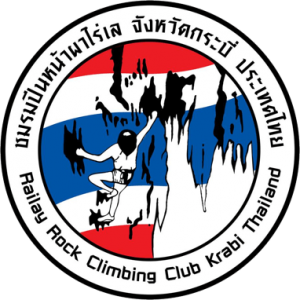 Our rock climbing school offers a variety of climbing courses for beginners, intermediate and the advanced climber. We also have private options if you prefer one on one instruction, or if you simply want a great climbing partner who knows the area. 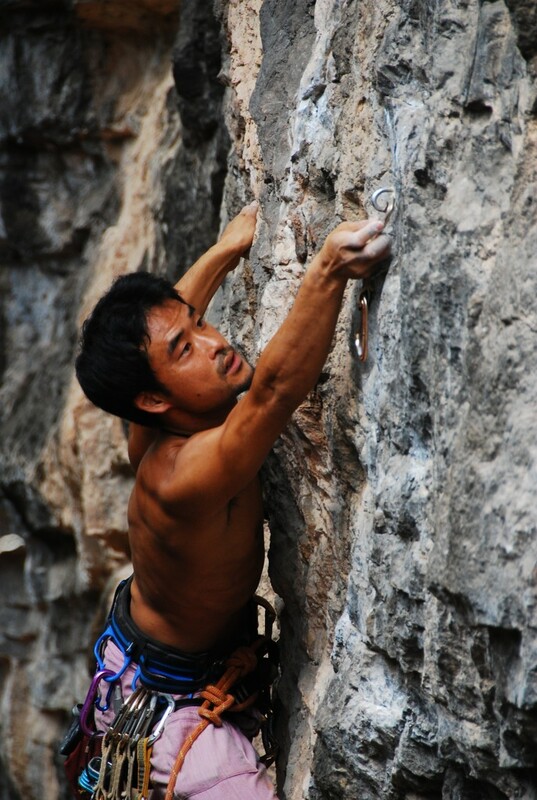 Our instructors are professional, passionate about climbing, and great teachers. They have many years of experience, and will ensure you have a safe and fun climb. We provide climbing courses for all levels, from the beginner to the advanced! An introduction to top rope climbing. Learn the basics of how to tie knots, rope security and safety, and climbing techniques. 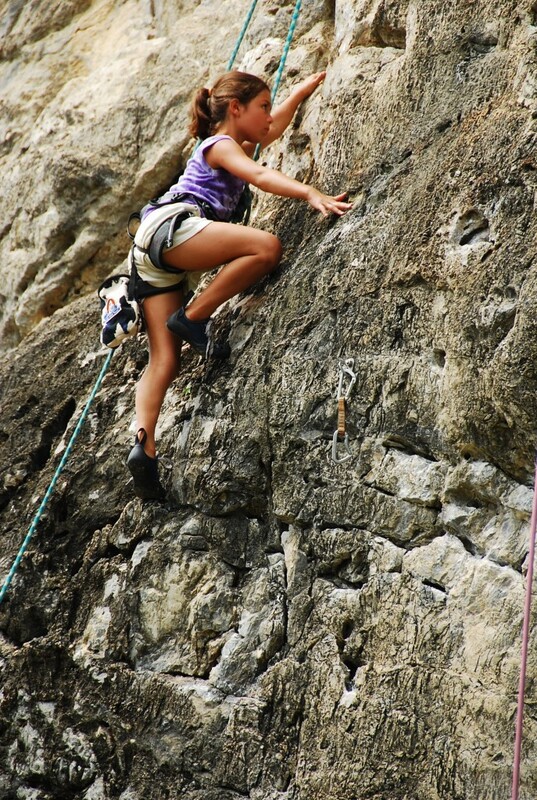 We also offer private guides for a more personalised and one on one climbing experience. Climb your level, improve your skill, or learn something new. We have single to multi-day lead climbing courses. Looking a new and unique climbing experience? Try our Deep Water Solo full day adventure! Our experienced guides make great climbing partners. Try climbing a multi-pitch route!